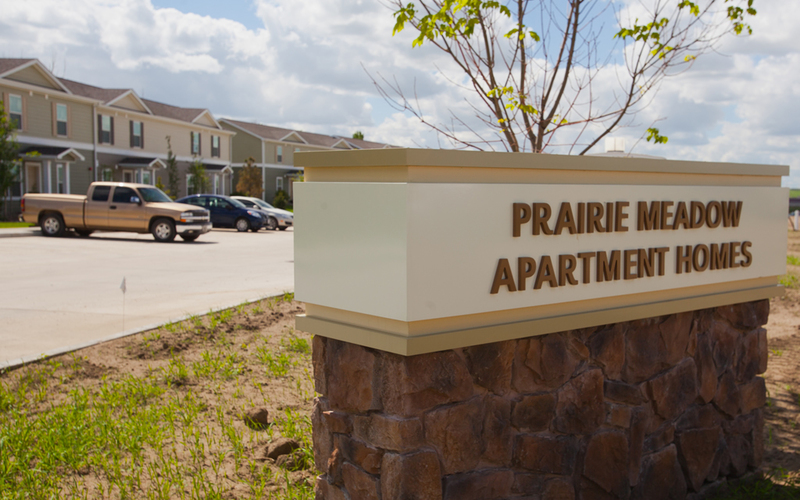 Prairie Meadow Apartment Homes are available for rent. DS Land managed properties are maintained to the highest standards of building appearance and operating efficiency. We currently manage over 150 apartments in Watford City and Williston providing the owners peace of mind that their assets are well managed, maintained, and in compliance with all regulatory authorities. Our goal is bottom line profitability for the owner and satisfied tenants and residents by providing increased operational efficiencies. ©2015 BDS Land. All Rights Reserved.